Lightweight, modern and highly durable. Perfect for a range of finishes – from painted to textured coatings. Unaffected by termites, air, steam, salt or sunlight. Available with timber battens for residential installations. 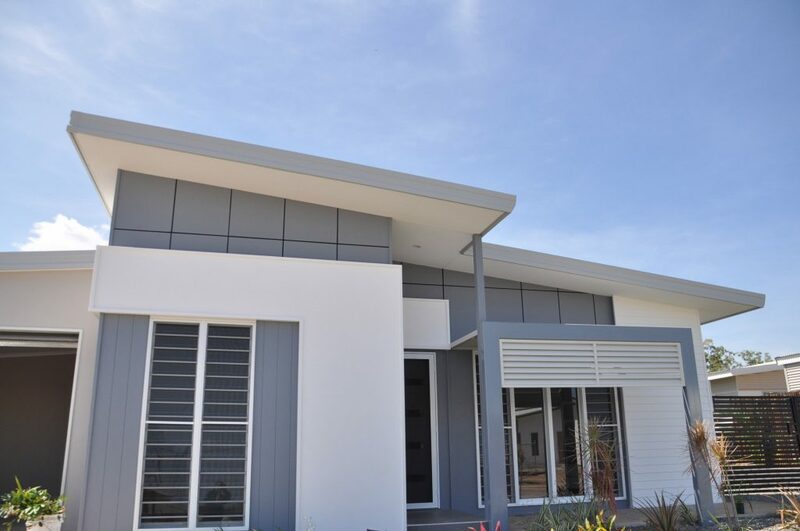 BGC Duragrid™ is the top choice fibre cement for houses. Extremely robust and hardwearing, Duragrid™ Residential will give any building an excitingly modern sheen. With its smooth, flat surface, a square-edge finish simply made for expressed jointing and panels that won’t rot, burn or corrode, Duragrid™ Residential enables easy decoration in an exciting variety of design finishes.